In our latest interview, Jeremy Forsberg, the CMO & VP at AXEL explains what they have set out to achieve and how their project is going to empower people. Q: What is AXEL? Can you tell us more about it? A: AXEL is a distributed ecosystem that allows you to connect your devices for access to your content and files, without having to store them in the cloud. AXEL was launched from our mission to give people back control of their data and privacy. We recognized early on that people were forced to give up control over their content and data, in order to store them by using a third party. But, if they wanted to maintain control over their privacy and data – they would have to sacrifice the convenience. We initially built a one-of-a-kind hardware to provide a personal cloud, but we took it a step further to deliver even greater simplicity by building out an app ecosystem, that connects all of your devices and enables you to create your own personal cloud ecosystem. We put users’ privacy at the heart of our technology development. We have a patented technology, that includes link expiration and private share functionality. Now, we’re going into our next phase by allowing users to actually monetize their files and data, with storage by using our blockchain technology. Q: Before AXEL, the company was known as STOAMIGO. Would you like to share the rationale behind this shift? A: StoAmigo came out of our ambition to give people control over their data. Having built a patented distributed storage system, we wanted to not only give people ultimate control over where they stored their content, data, and files, but to also enable them to manage and control what they could do with this content. StoAmigo simply meant storage friend. We created a trusted platform that is easy to use. AXEL stands for Autonomous EXchange via Entrusted Ledger. We’re taking this trust to the next level by supporting our users to share and monetize their content and data, as well as ensuring the integrity of their chain of custody that goes beyond where it is stored. We’re evolving our technology and vision, but our philosophy stays the same. Our core strategy has always been to build a trusted ecosystem – build trust between users in a true peer-to-peer economy, and build trust with content creators so that they have confidence in the custody of their data. Q: Can you tell us more about patented technology that is being used in AXEL? A: As innovators in technology, intellectual property is extremely important, which is why we’ve filed for multiple patents. We currently hold 6 patents and have 11 pending on our existing distributed storage and sharing ecosystem. We’ve also filed another 2 patents that relate to our AXEL blockchain technology. The patents cover distributed storage protocols, multi-factor authentication to protect end-to-end sharing and media streaming. We developed our technology to be one-of-a-kind, and we’re pleased that millions of users have already seen the value in our applications. We’re proud that we’ve been able to put these ideas into practice by building this technology that’s being used every day by our legions of users. They absolutely love it, and it shows with a higher than average 4.4-star rating in the Google Play Store and an even higher rating in the app store. 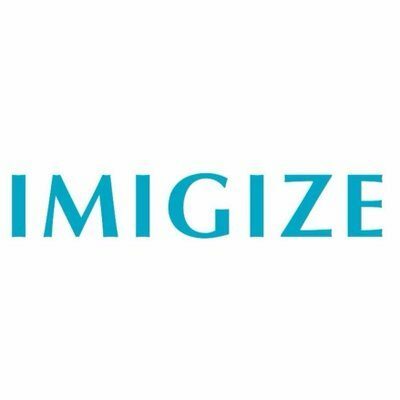 Q: Where does blockchain come into the picture, and how is it going to benefit the stakeholders/users on the platform? A: We’ve been at the forefront of the decentralized and distributed systems game, since we launched the company. 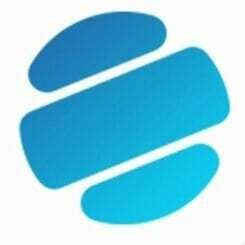 We believe in it, have built and continue to build the technology for it, so blockchain has been a natural evolution for our existing technology platform. We looked around at different protocols but didn’t want to have to fit our vision into someone else’s technology. The blockchain is too important of a technology, and the potential to truly give people control over their data is too great to not execute this properly, so we’ve been taking our time and working on our own technology to create something that will be exciting in the short-term, and scalable over the long-term. We’re building a technology with the fundamental principles that we’ve had since the very beginning –privacy protection and control over users’ data. 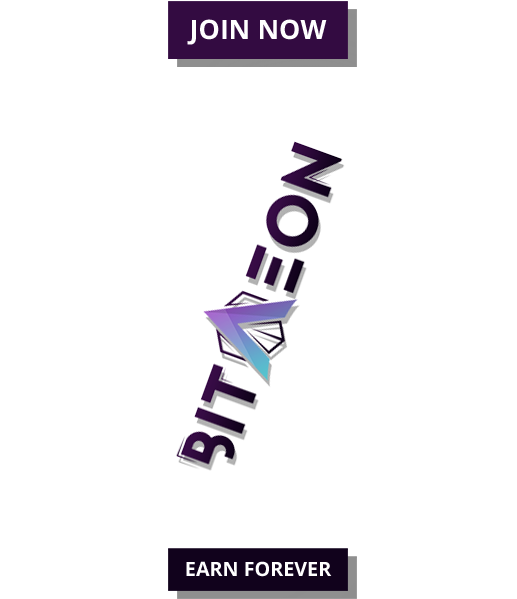 Our project utilizes both private and public chain components, to ensure the integrity and trust in the transactions while allowing users to ensure privacy over their data and content. It will be robust and fast and will create a powerful environment for people to exchange digital assets and data easily and securely. Q: How do you compare AXEL with other similar projects that are entering the market? A: There really won’t be anything similar! In all seriousness, we’re building for the simple fact that nothing we researched has matched our vision. There are a lot of incredible blockchain and decentralized application projects, but we needed something that complemented, not competed with our own technology. The distributed system foundation behind our technology could be compared with things like FileCoin, but we’re actually building a bespoke protocol with our existing technology that’s independent and doesn’t rely on someone else’s protocol. Our AXEL Exchange also takes the marketplace concept and provides a radically different approach by creating a multi-layered exchange of digital assets, content, data, storage and more that bridges distributed systems with transactional actions. We will empower users and content creators globally, so they are the ones to control and manage how and on what terms they can sell and exchange their digital goods and services. We’re developing a unique ad hoc proof of custody consensus that really focuses on the custody of data and digital assets, to protect where it’s kept and how it’s transacted. With solid privacy features, this is a unique approach to ensuring people can manage where their data and digital assets are kept, and what happens when it’s shared or sold. It’s addressing the long-term value of data and digital assets. Protecting people’s privacy, intellectual property, and their digital identity. Q: Tell us more about the AXEL team. A: We’re based in Las Vegas, and have team members across North America, Europe, and Asia. We have a 100+ team and growing, of technology professionals with a wide range of expertise across many disciplines. Our leadership team has successfully built and launched many companies over the years, and we’re beyond excited for our latest endeavor. Q: What can we expect from AXEL in the coming days? Any launches in the pipeline? A: We have the Airdrop live and our AXEL Pay Beta has been launched with fiat. 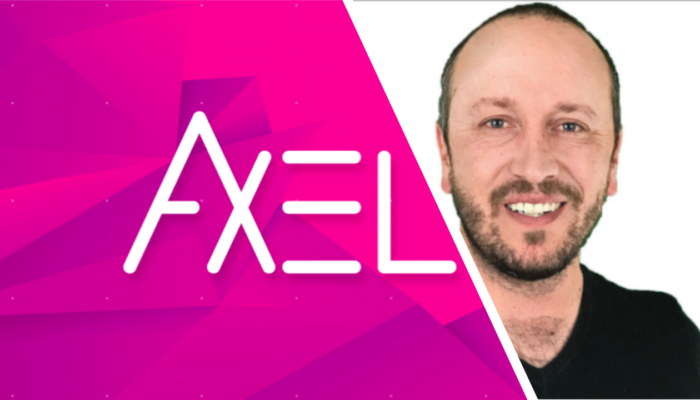 AXEL Pay is the first step toward the AXEL Exchange and future developments on the platform. We want to work with our users, content creators and developers to build something that is valuable and has real, everyday utility.